A former math student, William R. Hearst III has supported the IHES since the early 2000’s. 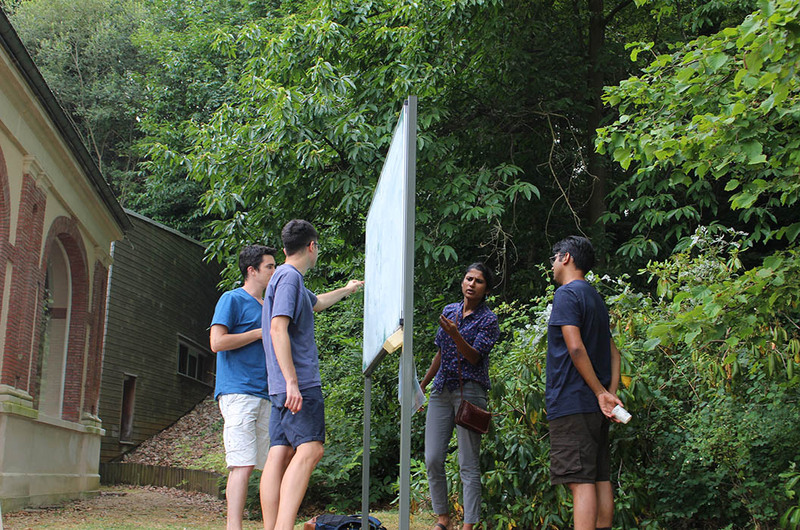 This new gift will endow the first Chair reserved to an Associate Professor in Mathematics. William R. Hearst III chose to name the Chair “Gretchen and Barry Mazur” as a testimony of his friendship for the couple and his admiration for his former mathematics professor. The Mazurs said they were greatly honored by the tribute. “From my first day at the IHES I was deliriously happy to be there: when I had received the invitation to visit the IHES I had expected to be coming to a place where I would be quietly doing some mathematics, but I had not counted on finding a community with such marvelous sense of newness, intimacy, purpose, intensity and generosity” said Barry Mazur. He has visited the Institute many times since its early days, often accompanied by his wife Gretchen, their connections to IHES are already strong, a Chair in Mathematics named after the couple will strengthen and perpetuate them. Donated to the Friends of IHES, Inc., the US fundraising arm of the Institute, the $500,000 gift will be combined with the existing Hearst Fund at IHES to create the Chair. 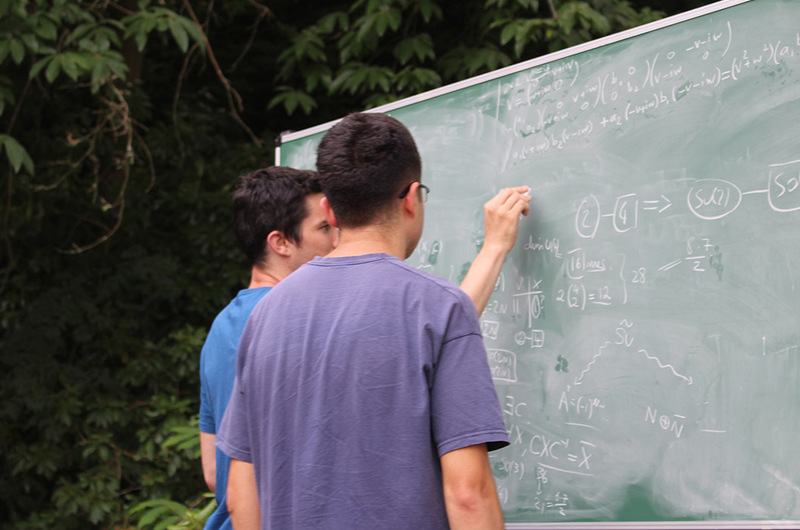 The support that an Associate Professor in Mathematics will receive relates to all aspects of the academic and community life that are unique and fundamental elements of the experience of being at the Institute. Chair holders will be able to visit for at least three months each year over three consecutive years. Their presence will in turn stimulate the work and activities around the Institute. 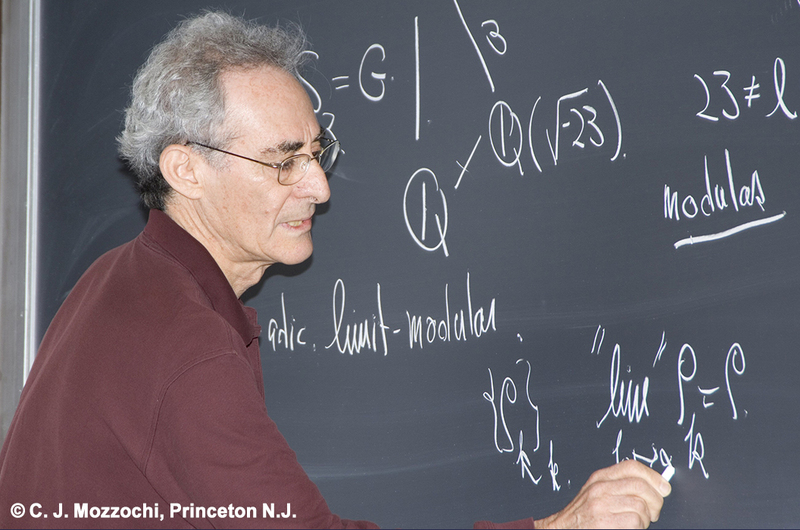 To learn more about the relationship between Barry Mazur and IHES, find here an article he wrote on the conference “Arithmetic and Algebraic Geometry” in honor of Ofer Gabber’s 60th birthday that he helped organize. 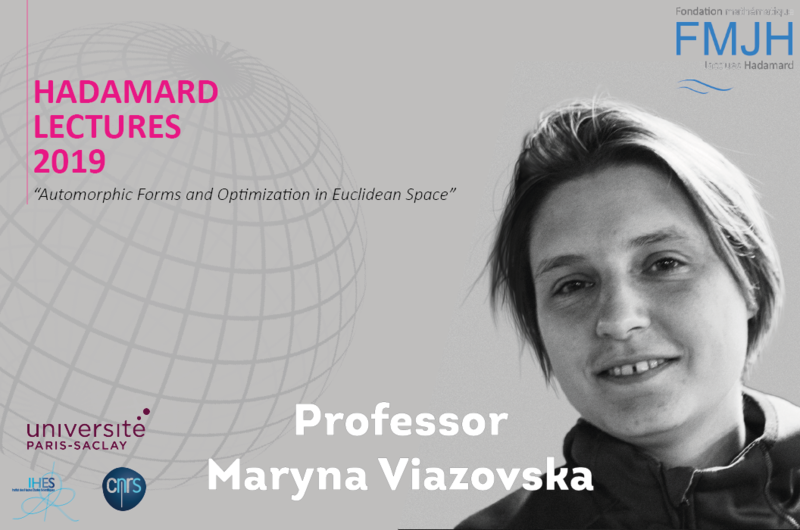 You can watch the videos of the conference “Mathematics is a long conversation: a celebration of Barry Mazur“, organised at Harvard University in June 2018.